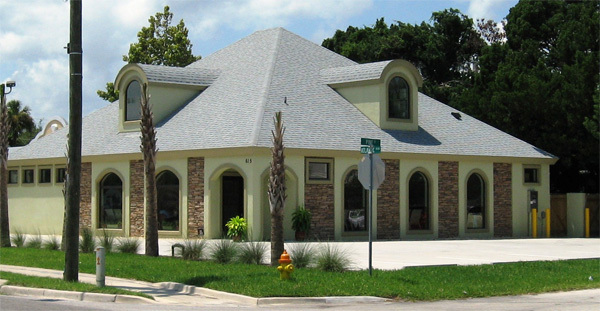 Coral Reef Animal Hospital is a family owned and operated practice dedicated to serve the Beaches Community in Jacksonville since 1994; our main goal is to maintain close relationships with both clients, their loved pets and our staff. Our building is a state-of-the-art facility completed in March of 2009. Compassionate treatment of patients is as important as excellence in medicine and surgery. Dr. Langford, his wife Tatiana and his able staff of veterinary techs treat the animals with great respect and affection. Client relations also has very high priority and is supervised by Dr. Langford’s wife, Tatiana, who is the Office Manager. We would like to thank you for the excellent care you provided to Sophia. She was in the hands of such compassionate people.